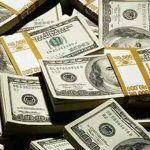 Dhaka, Bangladesh (BBN) – Remittances from expatriate Bangladeshis exceeded US$1.21 billion in January, the highest ever monthly inflow, because of the exchange-rate benefit following depreciation of the Bangladesh Taka (BDT) against the US dollar significantly, officials said. 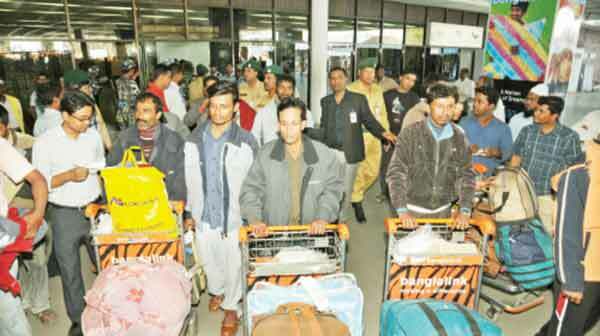 The remittances from the Bangladeshi nationals working abroad were estimated at $1.215 billion in January last, up by $68.58 million than that of the previous month. In December 2011, the remittance was $1.147 billion, according to the central bank statistics. 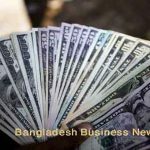 “The existing exchange rate of the US dollar against the BDT has been able to encourage the expatriate Bangladeshis to remit their hard-earned currency through the banking channel,” a senior official of the Bangladesh Bank (BB) told BBN in Dhaka. He also said the existing upward trend of inward remittance may continue in the coming months. 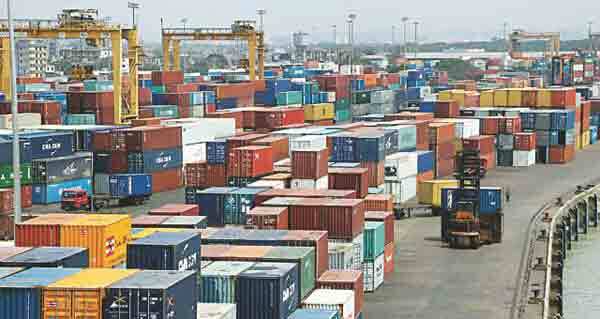 The country received an amount of US $7.28 billion in the first seven months of the current year (FY), 2011-12, registering an 11.70 per cent growth over that of the corresponding period of the previous fiscal, the BB data showed. 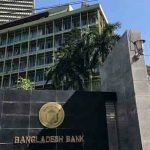 The central bank of Bangladesh earlier took a series of measures to encourage the expatriate Bangladeshis to send their money through the formal banking channel, instead of the illegal “hundi” system to boost the country’s foreign exchange reserves. Four state-run commercial banks and dozens of private commercial banks have stepped up efforts to increase remittance flow from the Middle East, the United Kingdom, Malaysia, Singapore, Italy and the United States. “We’re still serious about increasing the inflow of remittances through official channels to meet our internal foreign exchange demand,” a senior official of a leading private commercial bank said. As part of the move, some banks are trying to set up their own exchange houses or making arrangements with overseas companies in the different parts of the world, he added. The country’s foreign exchange reserve stood at $9.46 billion on Thursday, due mainly to the higher inflow of remittances. “The higher inflow of remittance has helped to improve the forex reserve position,” the central banker said, adding that it will continue until the end of this month.